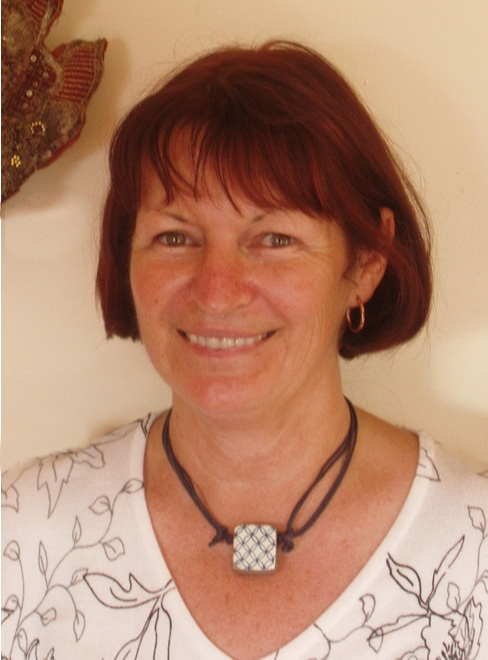 Artist Susan Hutton will be working with the Maryborough Historical Society collection as part of the ‘Collective Insites‘ project. Susan’s mediums include painting, drawing, assemblage and artist books. She is also interested in various methods of printing and has recently acquired a kiln to experiment with printing onto ceramic work. Susan describes her work as using images as metaphors to tell stories from the inside. 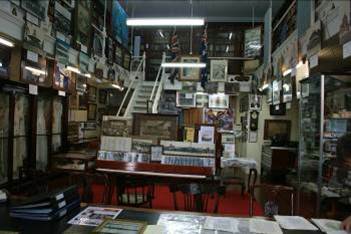 Maryborough Historical Society is the main repository of Maryborough’s social history. 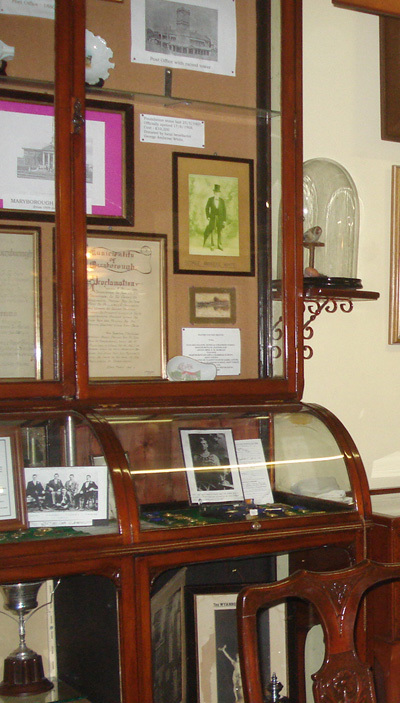 Many objects, photographs and documents in the collection are cared for and put on display by a team of volunteers. 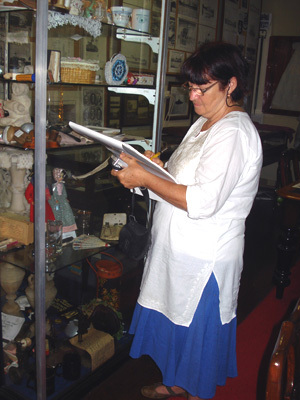 The sheer size and diversity of the collection can be overwhelming for the visitor. 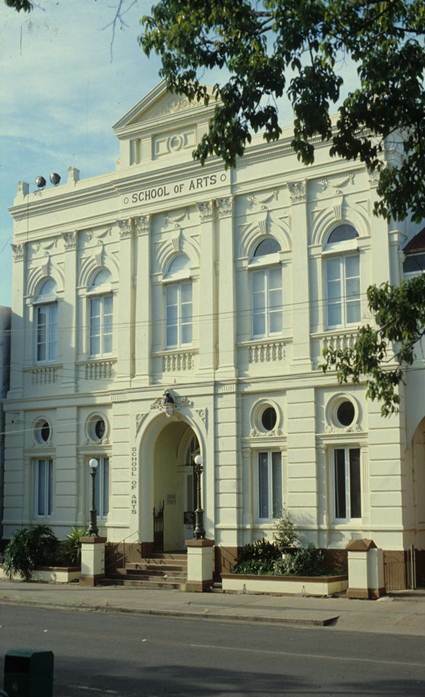 The collection occupies a significant heritage building, the Maroborough School of Arts and includes the original School of Arts library which is still in situ on the mezzanine floor. Susan has made several visits to the collection spending some time there absorbing the feeling of place and space and ambling through the collection to see where it leads her. She intends to explore the books, documents and plans and the objects before deciding on her approach to making artworks about the collection. To get started she is playing with photographs and drawings making digital images that may be used in later works. For her this process is as important as the final work. She lets the collection speak. This entry was posted on February 11, 2011, 1:27 pm and is filed under Collective Insites. You can follow any responses to this entry through RSS 2.0. You can leave a response, or trackback from your own site.